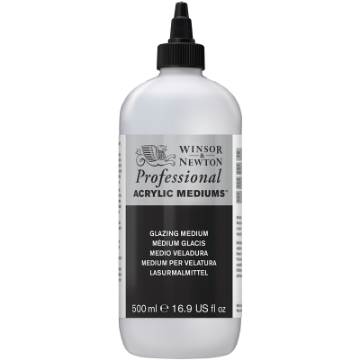 Large Half litre Studio Acrylic High Viscosity paint jars. Ideal for Mural work and large canvas application. Economical too. Comes in 49 Normal Colours and 11 Metallic Colours.